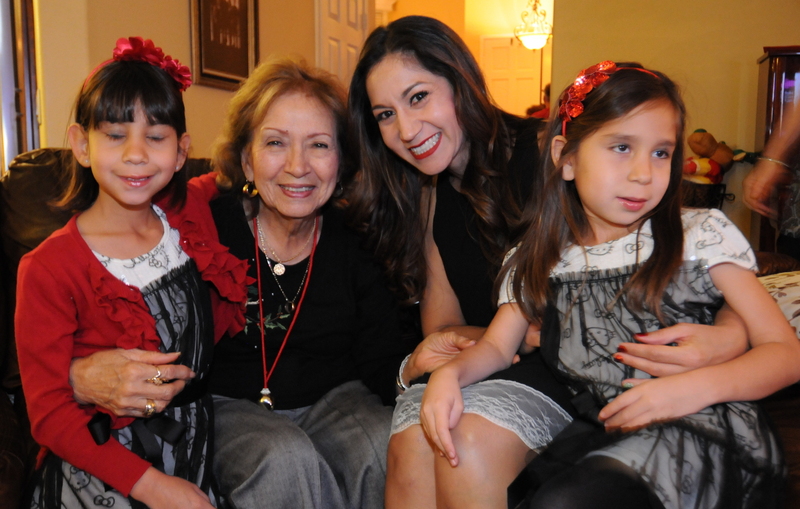 Tonight was the traditional Perez family Christmas Eve Party at Licha & Victor Vargas home. Aside from 13 of us (including meeeee 🙁 getting food poisoning, it was otherwise a beautiful night. A great big beautiful family! And Licha & Vic’s new kitchen was amazing!